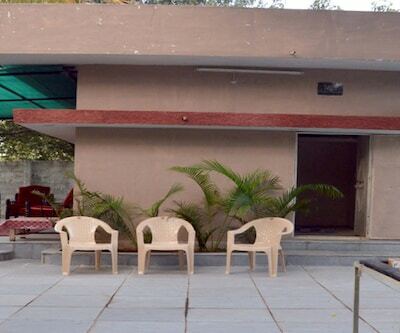 Offering free breakfast and internet access, Wudstay Lakdi Ka Pul can be reached from the AC Guards Bus Stop (approximately 0.1 km). 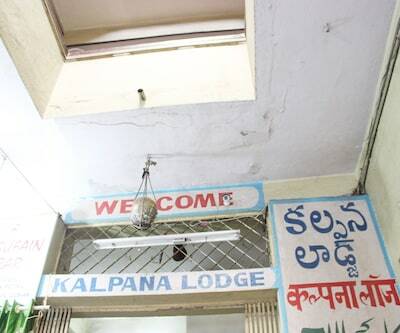 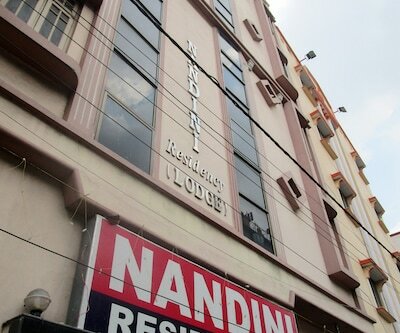 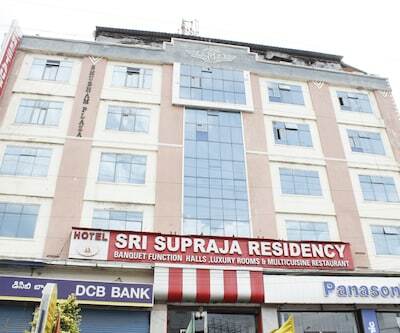 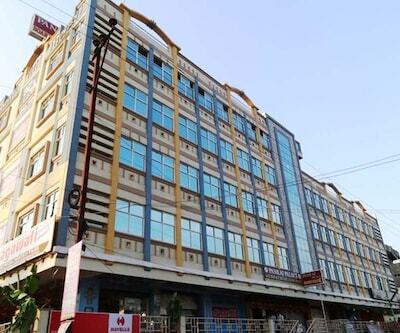 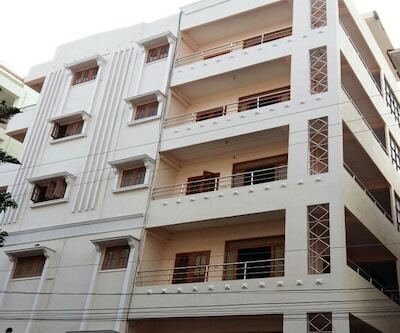 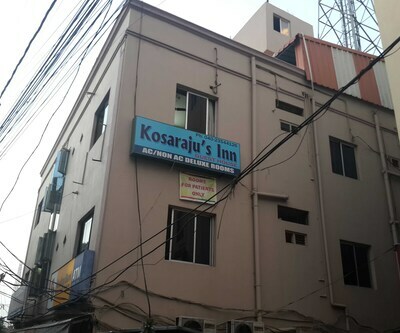 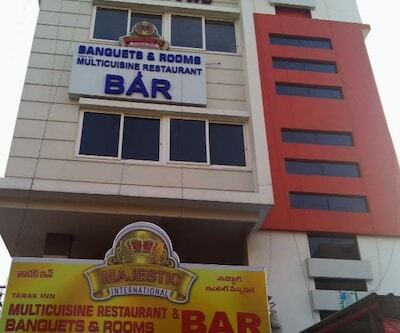 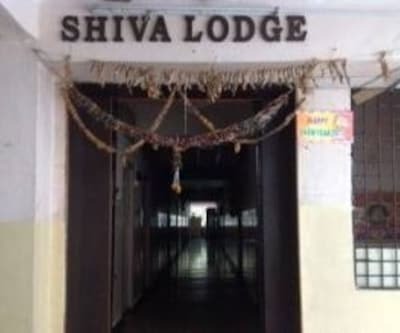 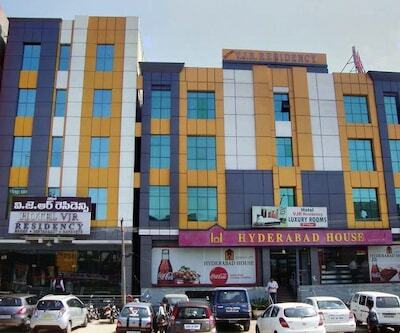 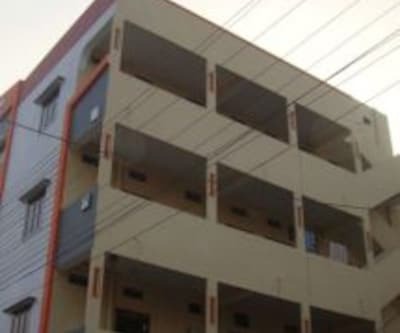 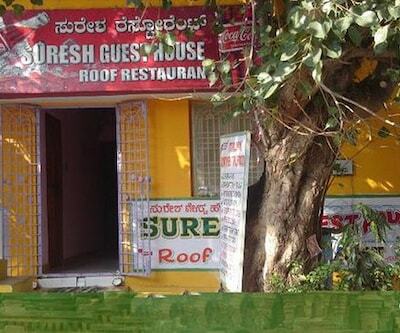 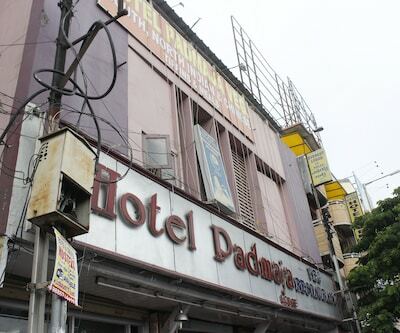 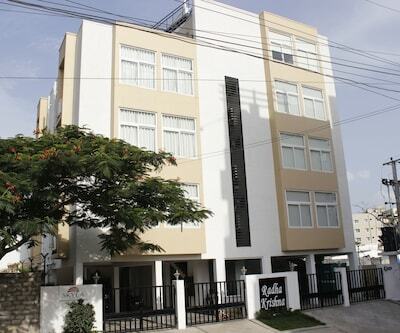 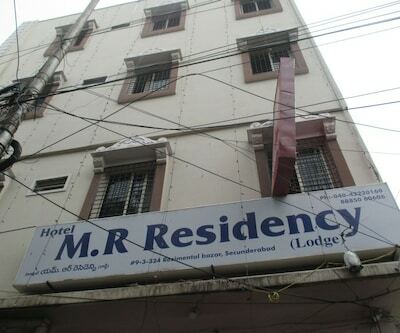 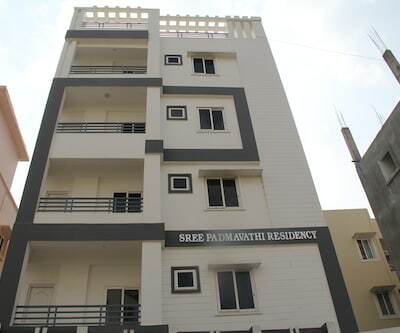 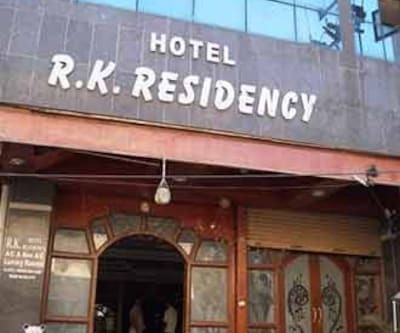 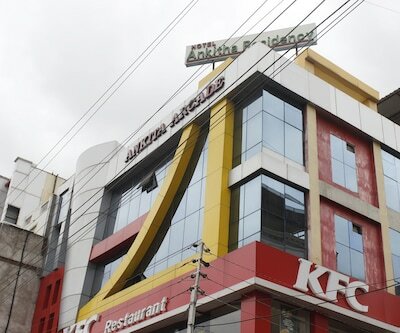 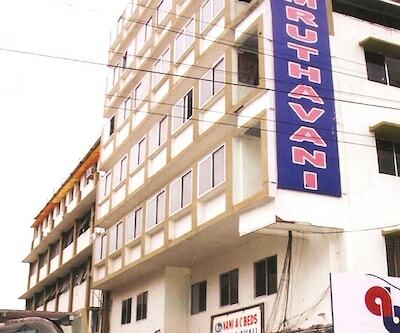 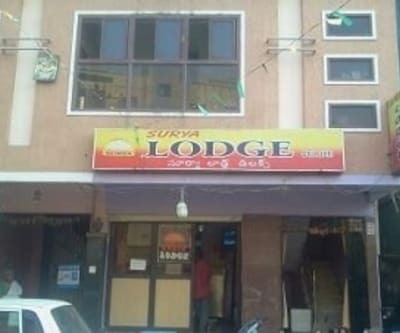 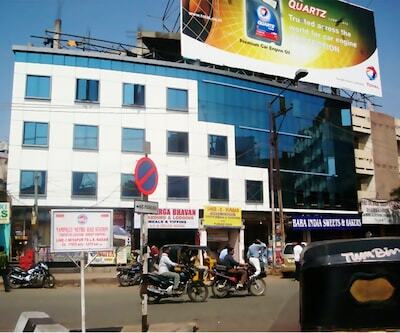 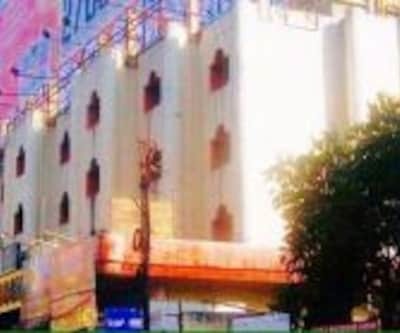 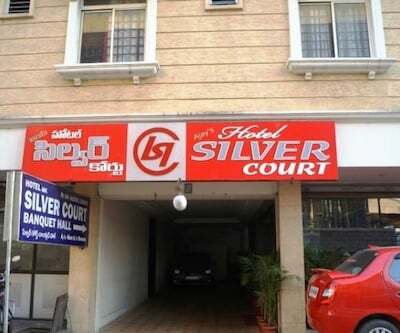 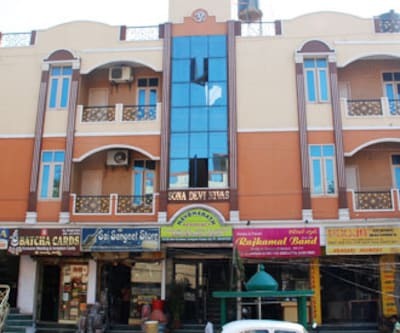 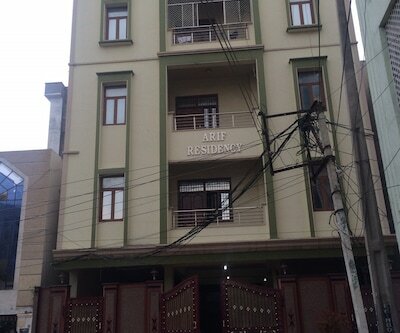 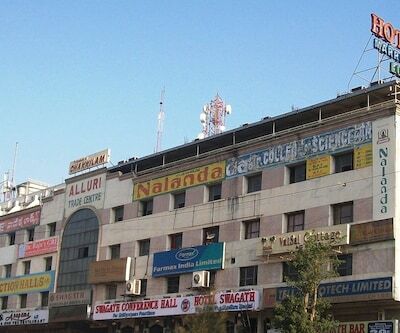 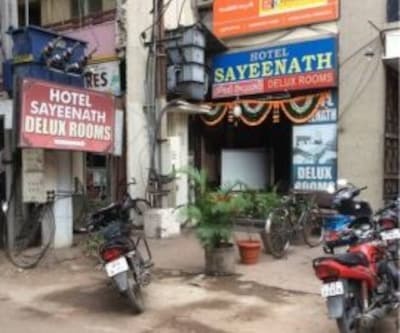 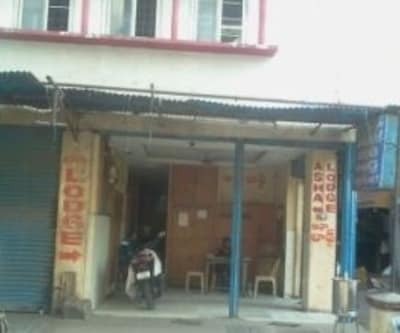 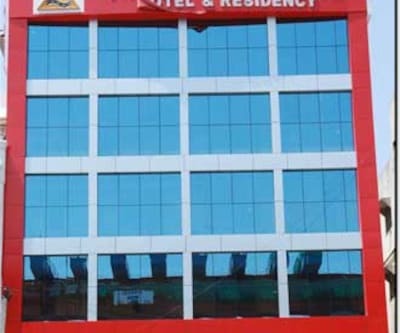 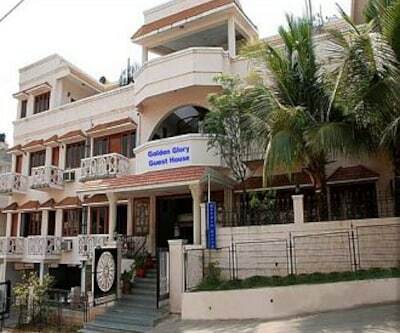 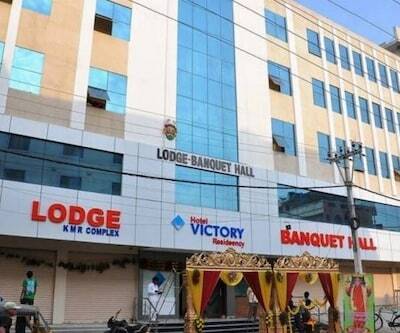 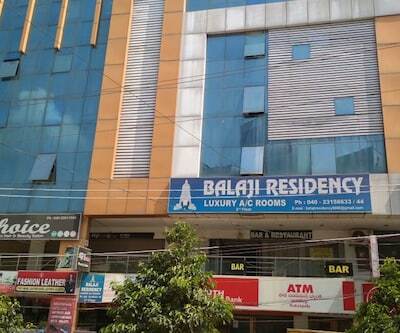 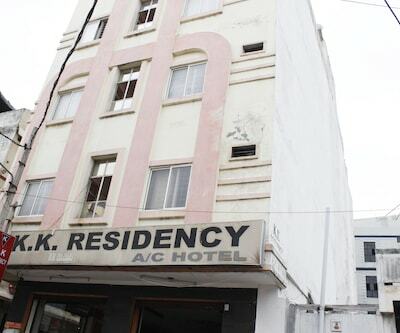 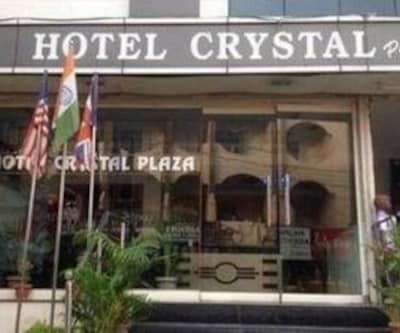 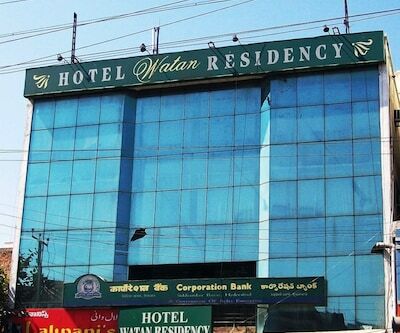 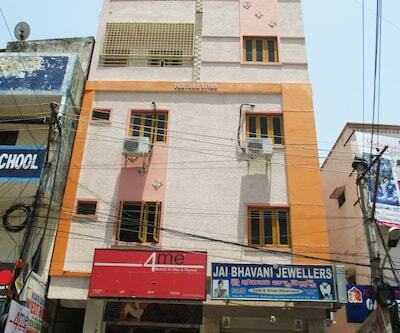 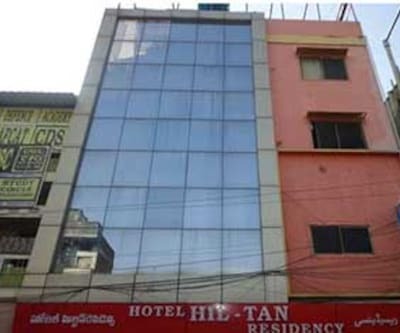 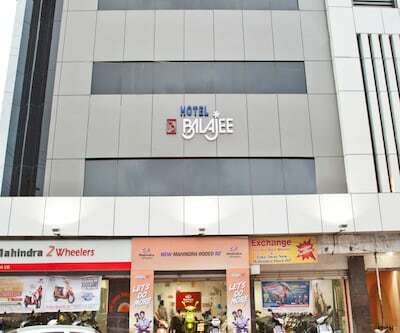 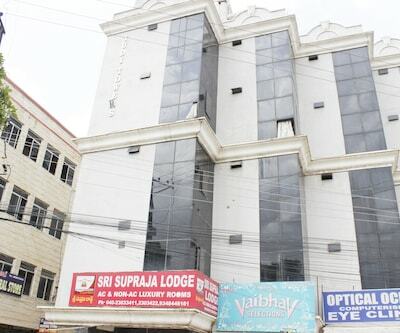 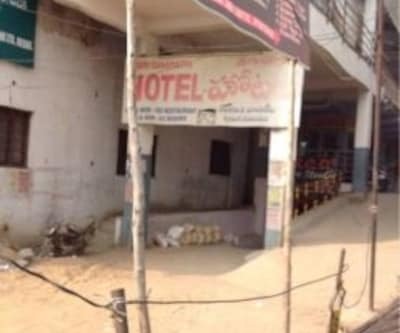 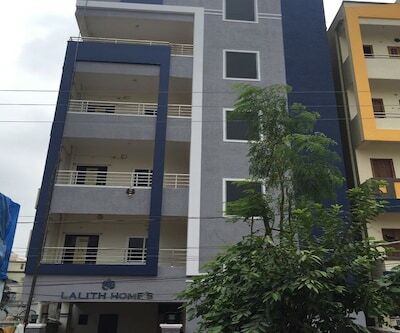 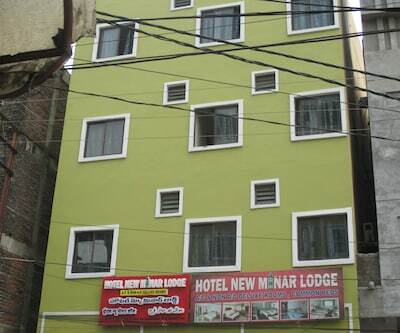 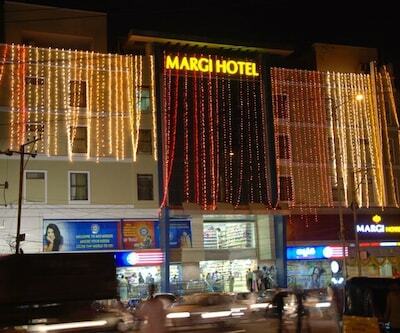 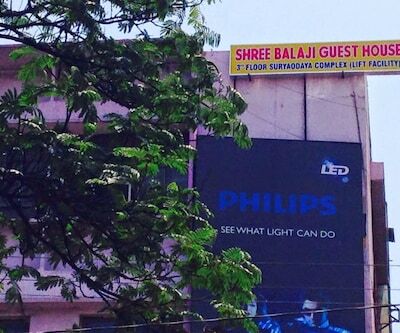 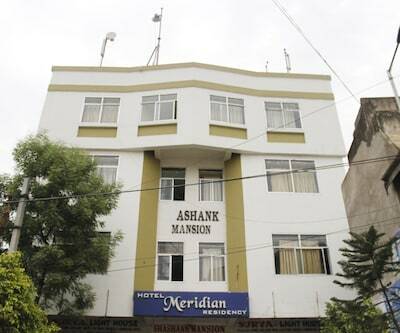 The Hanuman Temple is at 0.5 km from this hotel in Hyderabad.This 2 storey hotel houses 10 rooms on the premises. 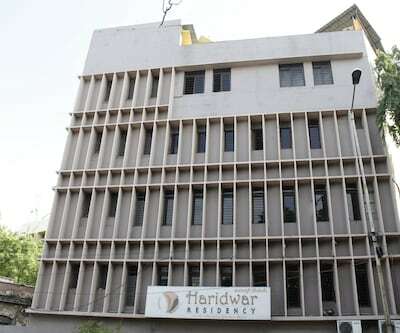 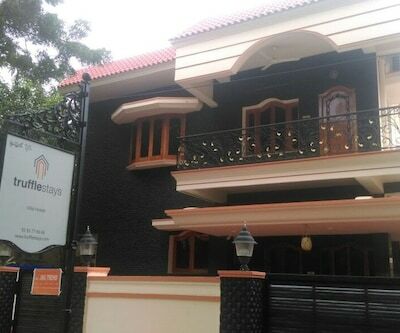 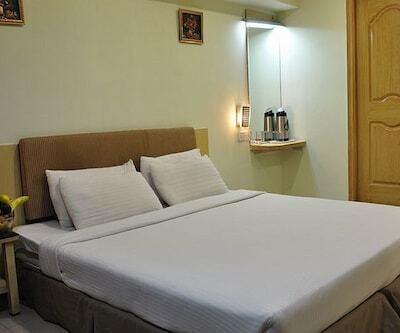 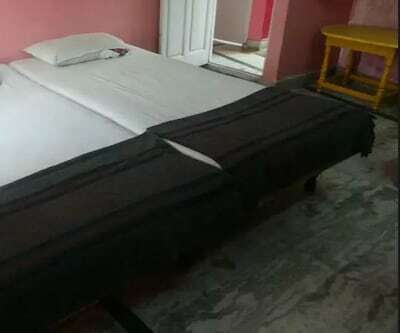 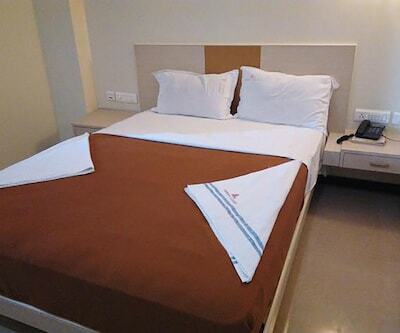 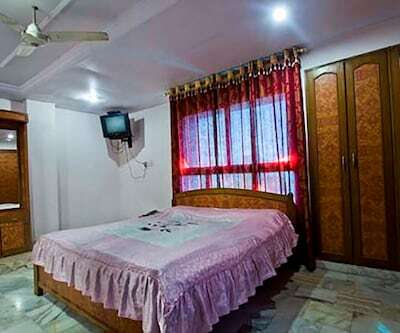 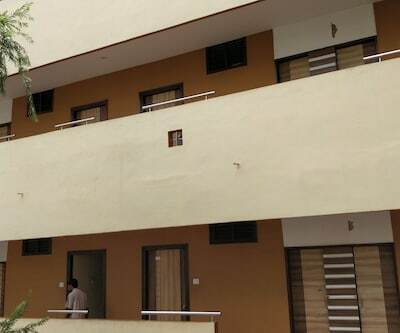 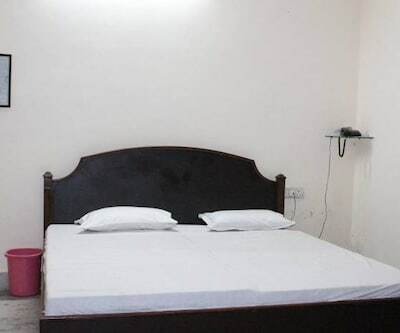 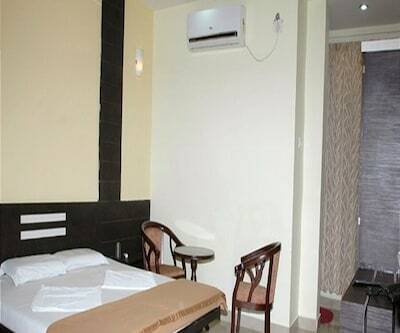 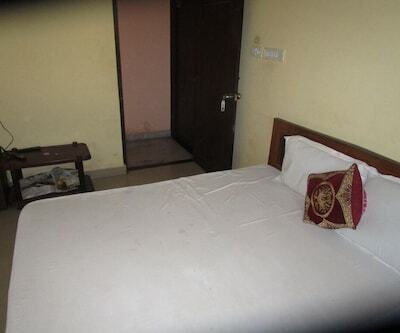 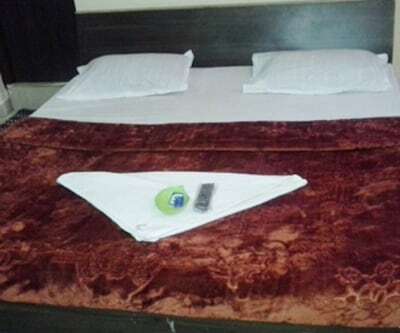 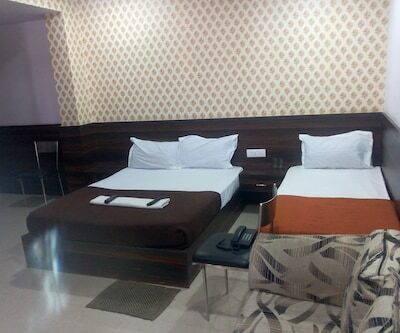 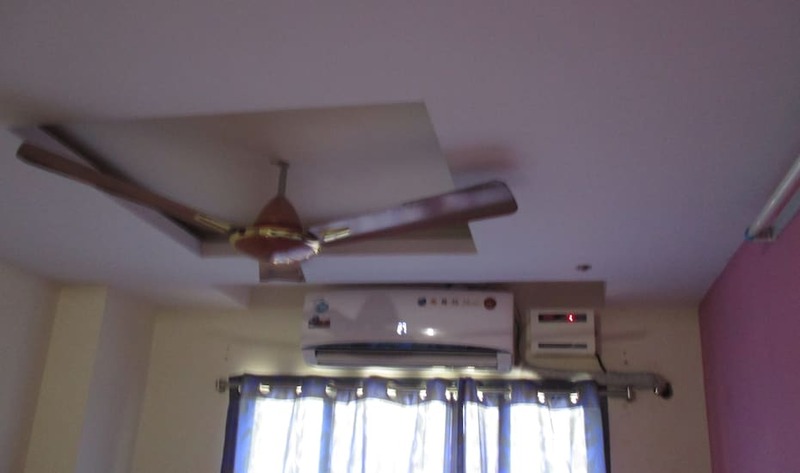 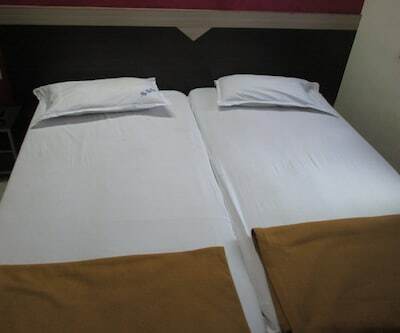 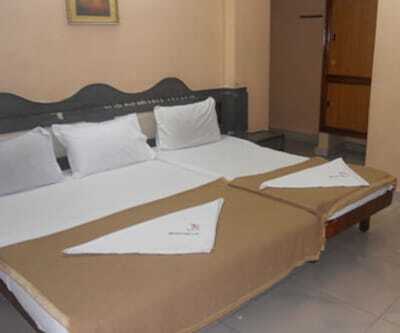 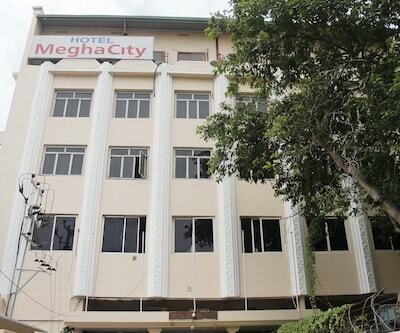 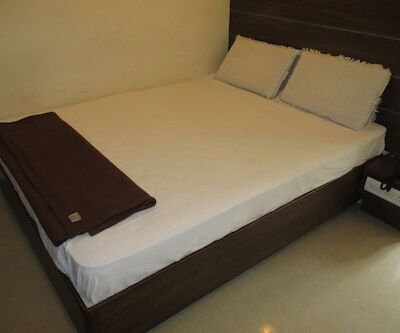 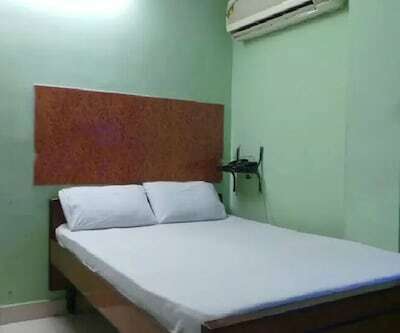 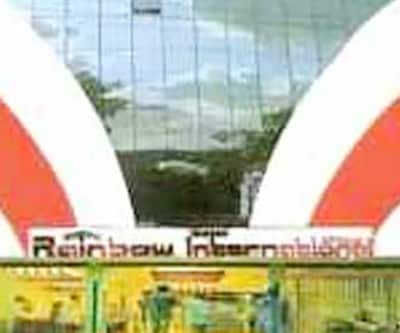 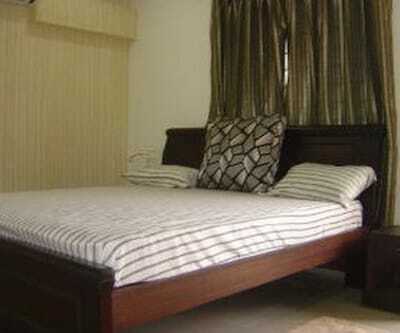 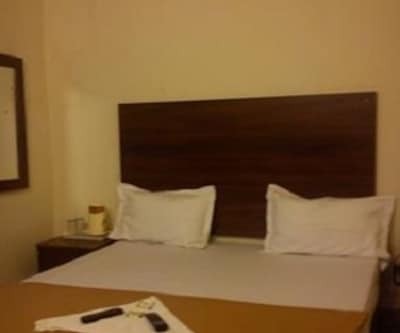 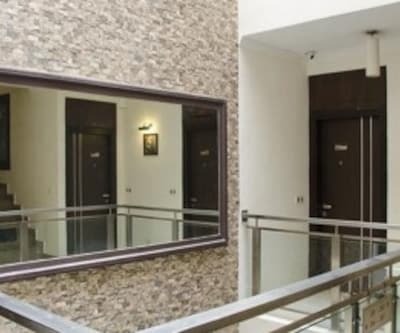 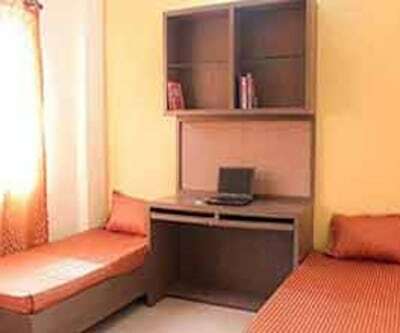 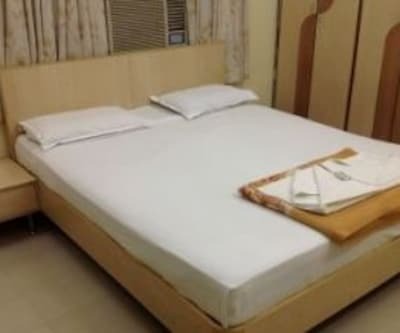 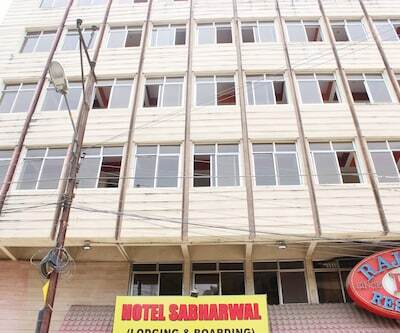 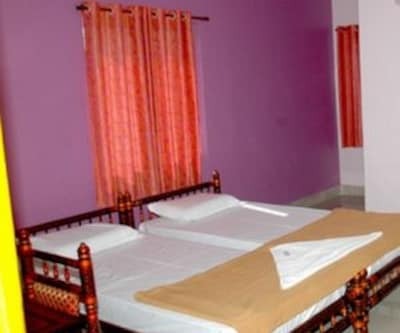 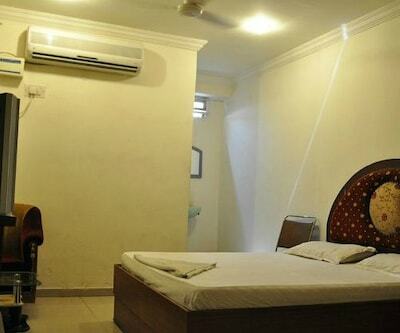 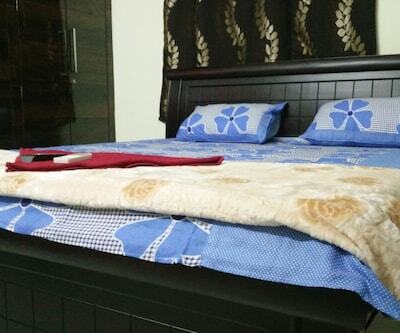 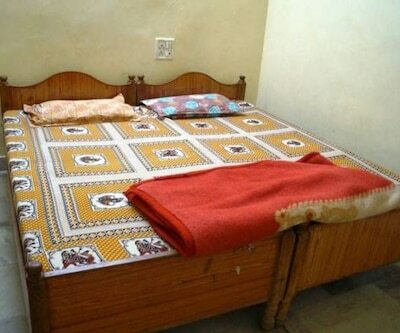 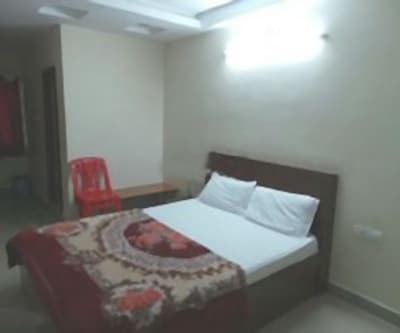 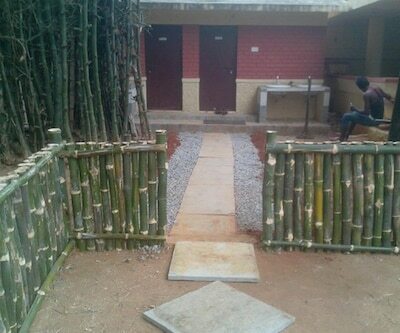 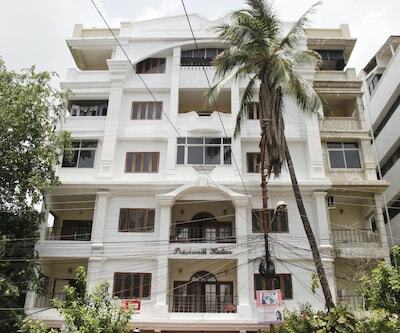 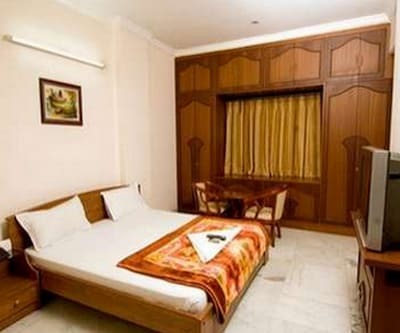 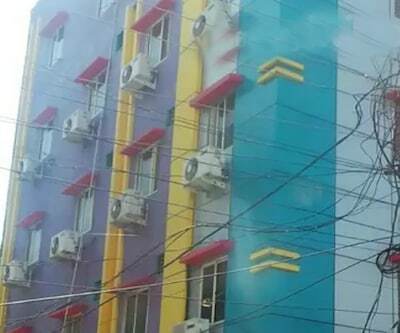 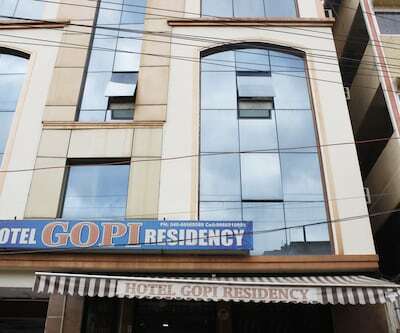 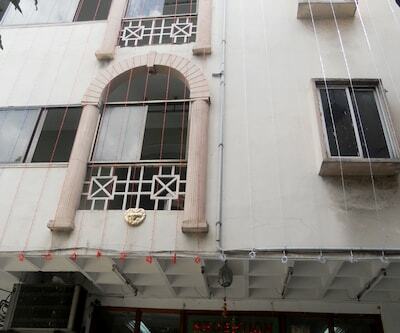 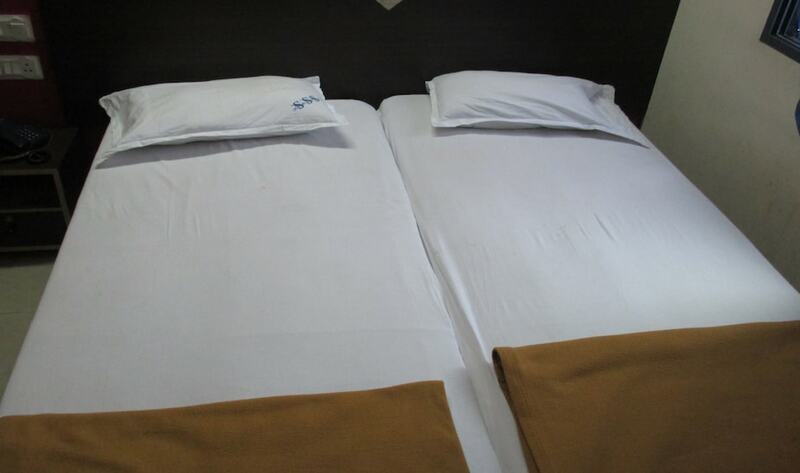 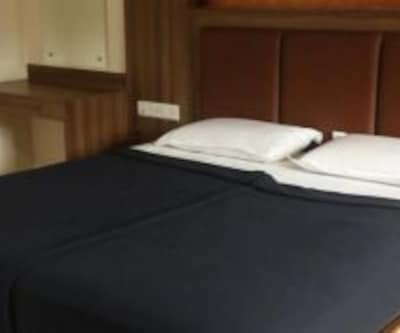 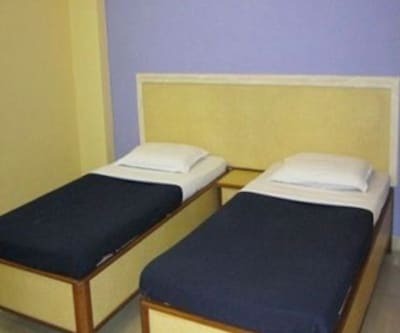 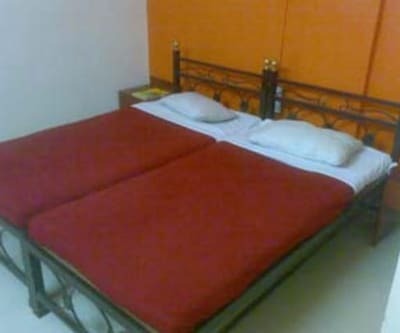 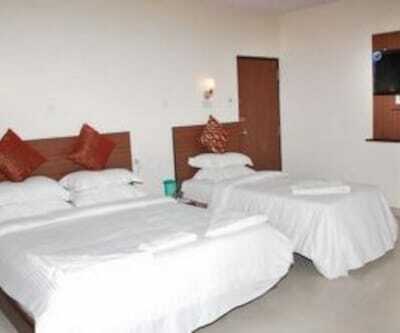 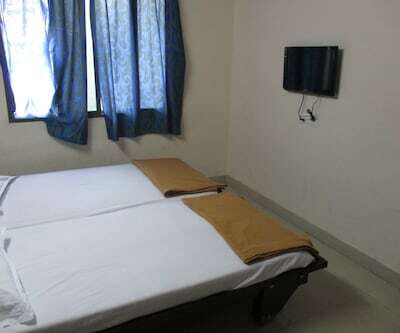 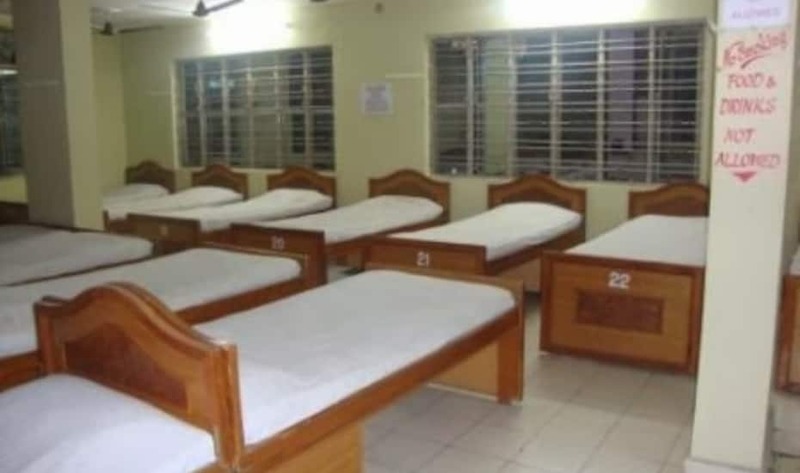 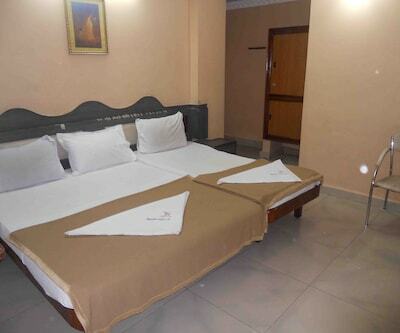 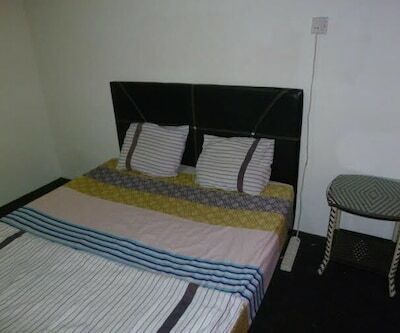 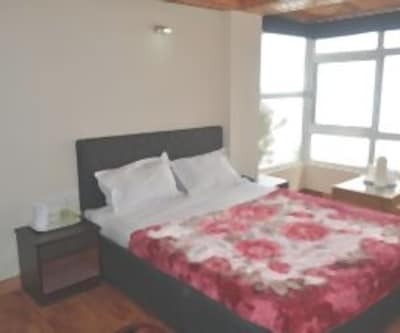 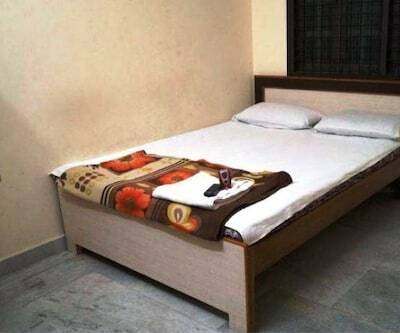 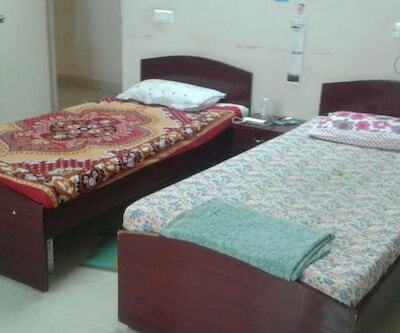 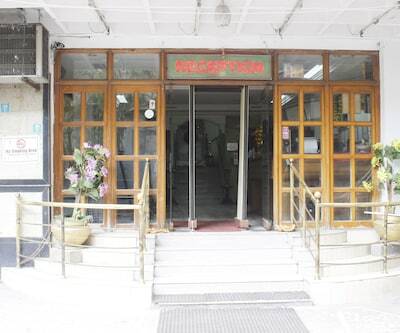 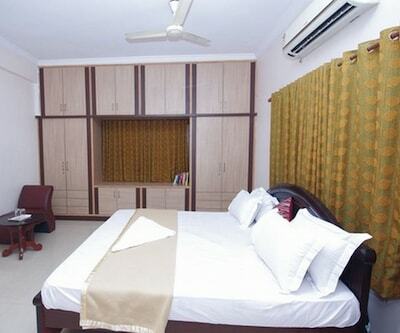 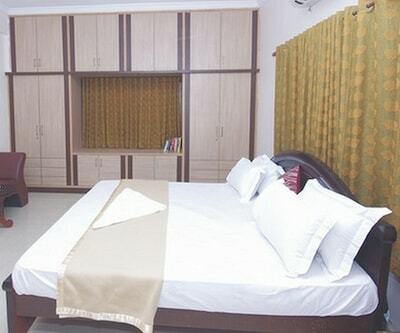 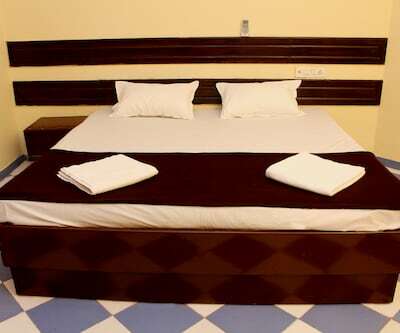 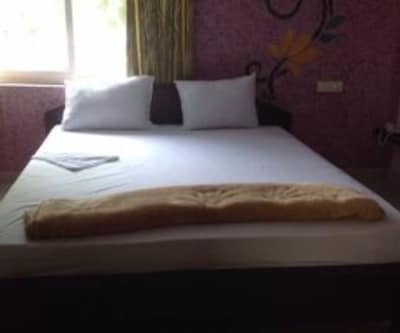 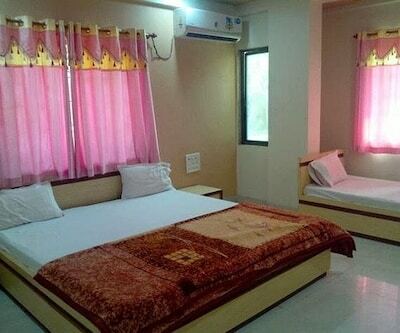 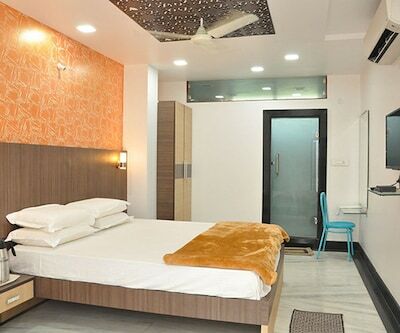 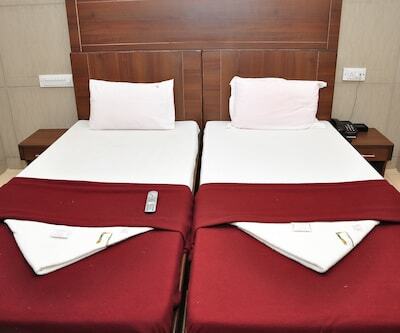 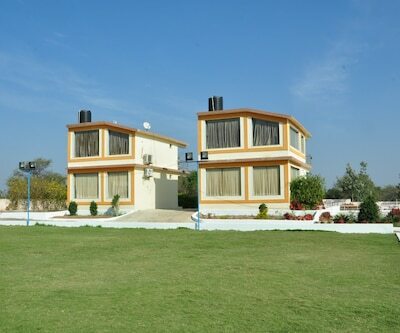 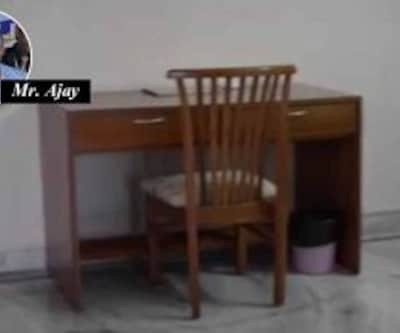 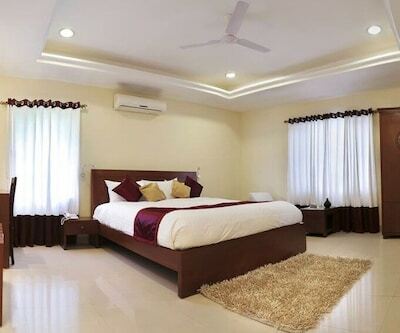 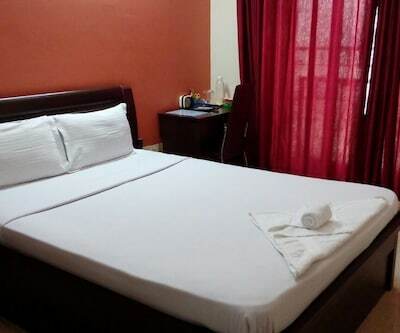 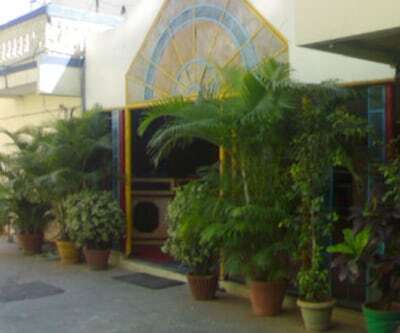 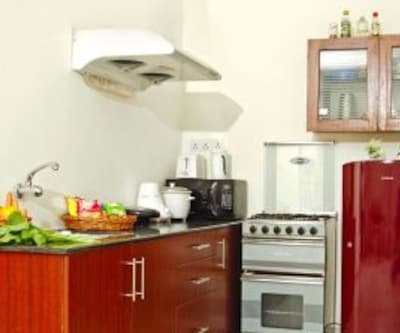 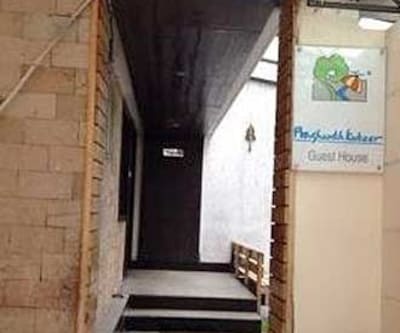 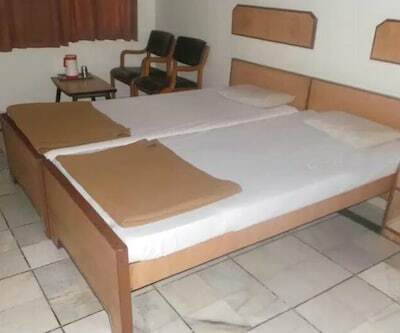 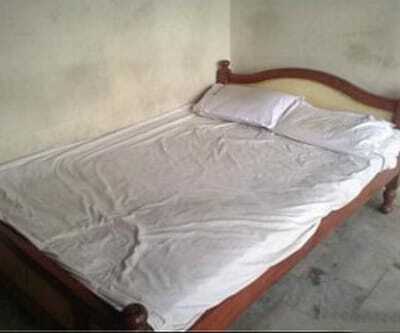 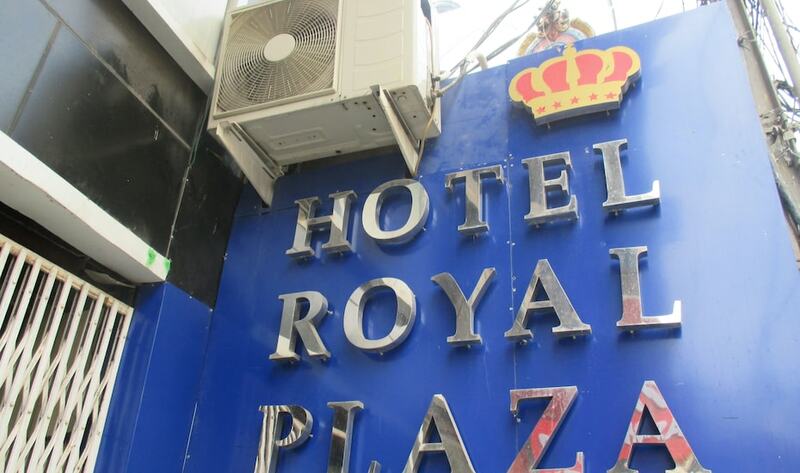 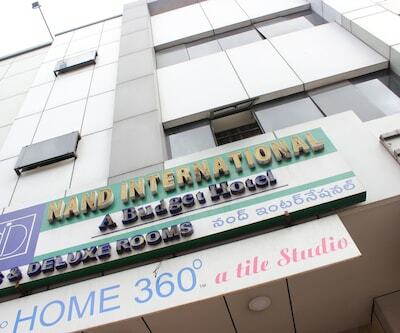 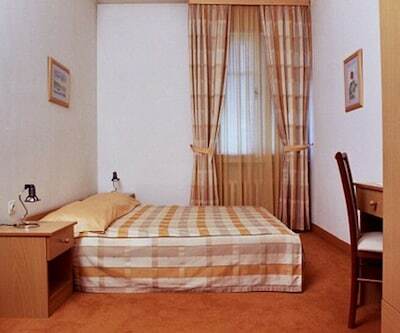 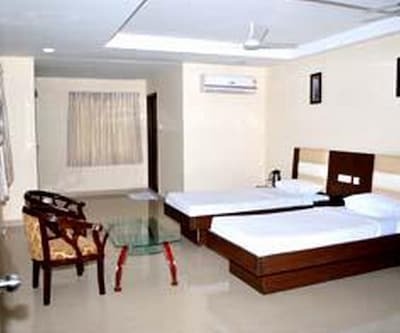 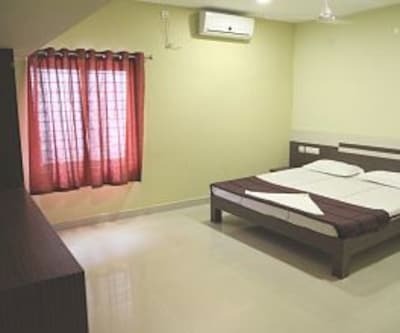 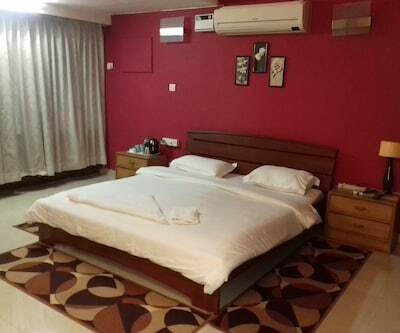 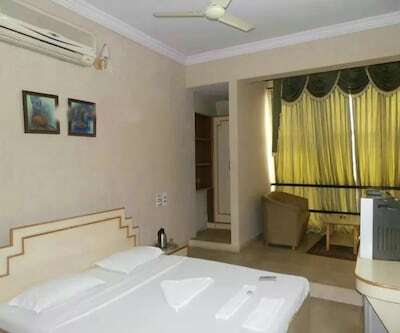 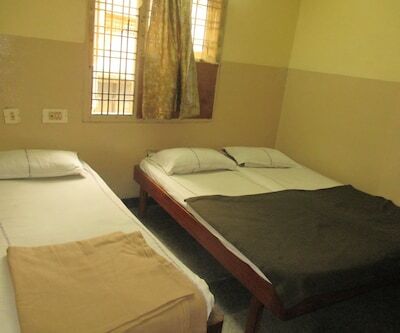 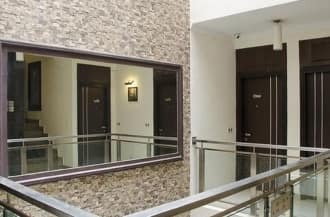 The rooms are equipped with centralized air-conditioning, wardrobes, desks, makeup mirrors, reading lamps, and attached bathrooms with hot and cold running water.